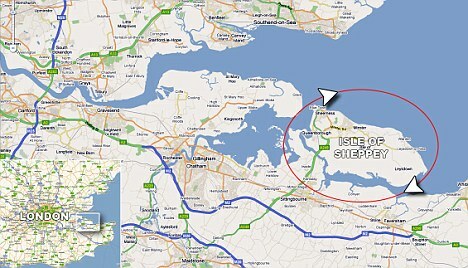 Several dozen inmates (about 60 people) took control of a wing in HMP Swaleside on Isle of Sheppey. There has not been reported any information about their demands or causes of seizure. But this prison is one of the worst British ones, where, in this case, there are long-term prisoners. Moreover, there have recently been riots in another British prison. But this incident was contained in 12 hours.